1. When a disk is brought under the control of VxVM that disk is called VMDISK. 2. Can bring the disk under VxVM by 2 methods. The entire data on the disk will be overwritten, i.e., the data in the disk will be destroyed. When a disk is brought under the control of VxVM with encapsulation, all the data (partition) in the disk will be preserved. 1. Is a collection of volume manager disks that have been put together into a logical grouping. 2. 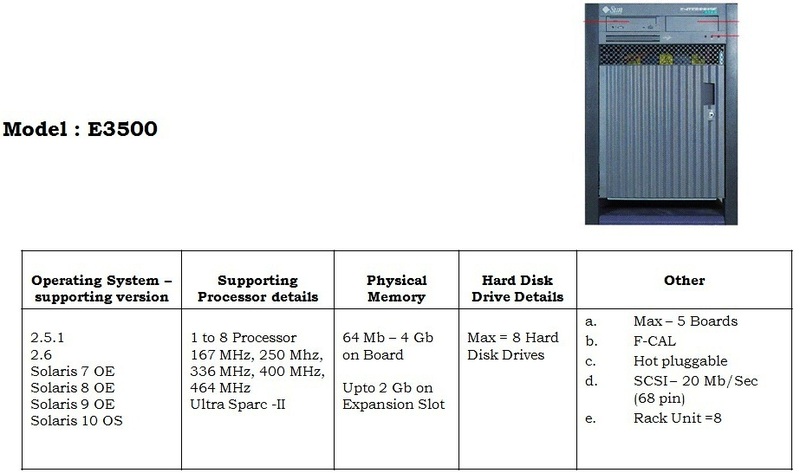 Grouping of disk is for management purpose, such as to hold the data for a specific application or set of applications. 3. Volume manager objects CANNOT span disk groups. For eg: VOLUMES, SUB-DISKS, PLEXES and Disk must be derived from the same disk group. Can create additional disk group as necessary. 4. Disk group ease the use of devices in a high availability environment, because a disk group and its components can be moved as a unit from the host machine to another. 2. Is a collection of contiguous blocks that represent a specific portion of a volume manager disk, which is mapped to specific regions of physical disk. 2. Is a virtual storage device that is used by applications in a manner similar to physical disk. Due to its virtual in nature a volume is not restricted by the physical disk size constraints that apply to physical disk. 4. Minimum of plex in a volume is 1. Maximum of plexes in a volume is 32. 5. Size of the volume is the size of the least plex.